Harnett T. Kane says that Louisiana is a place that seems unable to make up its mind whether it will be earth or water and so it compromises — it’s both! He has more complimentary things to say about the state in which I was born, and I appreciate his reflections about the bayou country and how its waters have shaped the life and history of south Louisiana and its people. I’ve just vacated New Iberia, Louisiana where I live half the year and was feeling a bit homesick while traveling the road to my second home on the Mountain at Sewanee, Tennessee when I received an e-mail that contained an article from The Washington Post about the ten happiest cities in America. I wasn’t surprised to read that the #1 place was taken by Lafayette, Louisiana, a city 18 miles up the road from New Iberia. As I read on, I discovered that four other Louisiana cities were among the top ten: Houma, Lake Charles, Shreveport, and Alexandria. It seems that despite all the woes associated with an ailing budget, Louisianans living in smaller cities are satisfied with where they live as contrasted with larger cities like New York, Detroit, Jersey City, etc. Actually, the research done by economists Edward Glaeser and Oren Ziv at Harvard and Joshua Gottlieb at the University of British Columbia revealed more about the unhappiest cities than it did about the happiest cities and why residents in Louisiana are so happy with their way of life, except for the fact that they live in the Sun Belt. (They didn’t mention the humidity or the monsoon season in my native state, but, then, no climate in the U.S. is ideal). I’d have to write several blogs to inform the researchers why south Louisianans are so satisfied with Lafayette and south Louisiana, but, again, Harnett Kane has a lot to say about the joie de vivre of bayou country, describing lowlanders as “calm, intermittently excitable, and romantic in temperament…with laughter in their eyes, a joke on their tongues…social beings above all…” Perhaps those personality traits account, in large measure, for south Louisianans’ satisfaction with life, and their outlook would be good wherever they lived, in my opinion. I’ve read a lot about authors (e.g., Thomas Wolfe) who move abroad to gain the perspective to write about the place that birthed them, and there are times when I think that when I moved my writing desk to The Mountain, I gained a broader perspective about the bayou country from whence I’ve come. I hope this is true because I’m presently working on a book of poetry about bayous, and I’m far removed from the streams of Louisiana that have been celebrated in songs and poems. Fifteen hundred or so miles of the Louisiana coastland are gradually eroding, oil companies have intruded into the state’s waterways, hurricanes have battered the fecund landscape, but “down there” we’re still eating soft shell crabs, shrimp, crawfish, alligators, turtles, “anything that moves,” enjoying year-round festivals in every area of the state and expressing genuine thankfulness for the “good life.” South Louisianans celebrate the multi-cultural aspects of their cities — French, Spanish, English, Scot, German, Indian, Creoles, Black, Vietnamese, Mexican, and Laotians reside, side by side, and enrich the language and culture of this part of the U.S. I think that the researchers who published the article about the happiest people in the U.S. should probably spend several years among residents of Louisiana and come up with some hard data about why they’re so happy. Chances are if they get as far down as Bayou Teche country and taste bayou waters, they’ll be drawn to return, perhaps to live among the people with unique names like Dede, Ba, Ta-Ta, La-La, Ti-Ti, Ti-Coo, and Noo Noo who have drawn so much attention to their way of life. Months ago, I made a commitment to help raise funds for and participate in a “first” event, “Heaven, Hope & Hurricanes,” a spring gala featuring our good friends Brenda DeKeyzer Lowry and Joshua “Bubba” Murrell that will take place in Sewanee, TN, my second home. It’s sponsored by the Advisory Board and Sisters at the Convent of St. Mary, and as I’m both a board member and an Associate of the Order of St. Mary, I’m firmly committed. 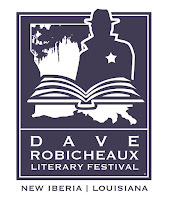 At the time I agreed to the Sewanee event, I had no idea I’d be invited to participate in a reading at another “first” event, The Dave Robicheaux Literary Festival named for James Lee Burke’s famous fictional character who has made places like New Iberia’s Main Street and Victor’s Café familiar to readers of books in the mystery genre. The festival will take place during the same week-end as the Sewanee event. I had to decline the second invite with big regrets because The Literary Festival is going to be one of New Iberia, Louisiana’s most notable events this year. 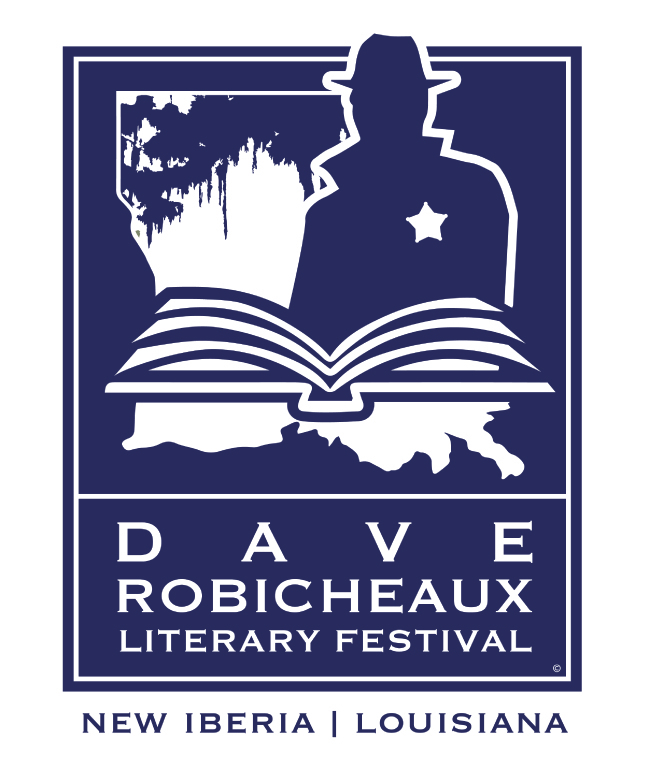 Storytellers from Iberia Parish and from throughout Louisiana will participate in a literary round-up April 8-10; will join in festivities like “Bayou City Jam,” a cochon de lait at The Shadows-on-the-Teche; a Neon Rain 5K Run; a ULL Academic Symposium of panel discussions; and an authors/publishers roundtable. The Iberia Performing Arts League will perform sketches based on a Dave Robicheaux novel and other one-act plays. And, of course, there’ll be music and food from a food truck festival in Bouligny Plaza. Saturday evening “Black Cherry Blues and Boudin” will be featured, and the Grand Theater will show In The Electric Mist for the occasion. There’ll also be a bouree tournament for Cajun card players. The only way in which I can participate is by having a table at the book fair sponsored by Books Along the Teche, manned by my good friend, Janet Faulk-Gonzales and featuring several of Janet’s, Victoria Sullivan’s and my own titles, some of which are based in New Iberia. Look for the table in front of the Chamber of Commerce office! We’ve had lots of festivals in New Iberia, but this event seems to include everything that reflects the joie de vivre of Cajun country, and I’m one more sad puppy because I’ll miss the entire week-end of festivities. I hope one of my friends will save a commemorative poster created by Trent Oubre and will send it to me. I’ll be thinking about this celebration while passing a good time on The Mountain and wishing I could be in two places at one time! This rainy day in south Louisiana, I read that the sun is shining on my second home in Sewanee, Tennessee, and my thoughts center on an event that will take place there soon after we arrive for the spring and summer season. 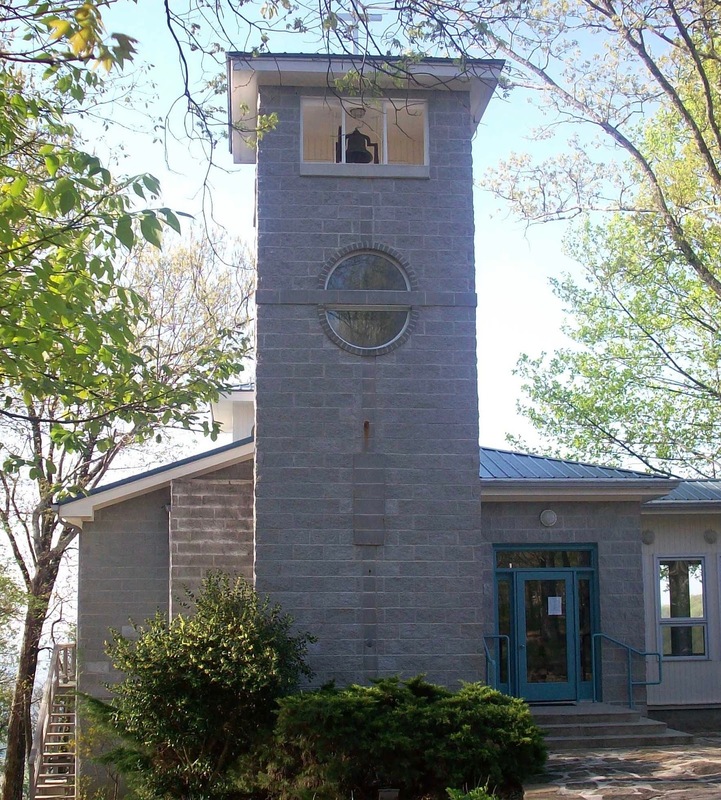 At Sewanee, we worship in a chapel of the Community of St. Mary, a community that has been a presence on The Mountain for over a century. We're also on the Advisory Board of this Community and associates of the Order of St. Mary, and I often preach and “deacon” at services held in St. Mary’s chapel. This year, the Sisters, Board, Associates, students, and friends are hosting a spring gala entitled “Heaven, Hope, and Hurricanes” in support of an Organic Prayer Internship Program that includes young men and women who have helped expand the ministry of St. Mary into the community and the larger world. Sister Madeleine Mary, Mother Superior of the Community of St. Mary, writes that “these interns have experienced intentional community and Benedictine practice and spirituality, as well as learned about the organic relationship between care for the body, the soul, and the earth,” and she’s excited about hosting this first gala event sponsored by the Community. It will include dinner, a silent auction, and a program of music given by our long-time New Iberia, Louisiana friends, Brenda Lowry and Joshua Murrell. 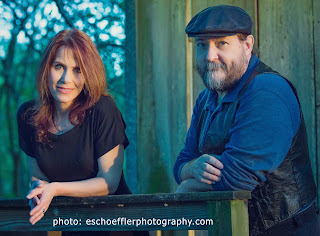 Brenda and Joshua will feature songs of hope and healing that they’ve written and recorded for their “Women at the Well” program, a collection of songs written from the point of view of some of Christ’s women disciples. They have presented the original music in parish halls, churches, private homes, and retreat centers throughout the country. 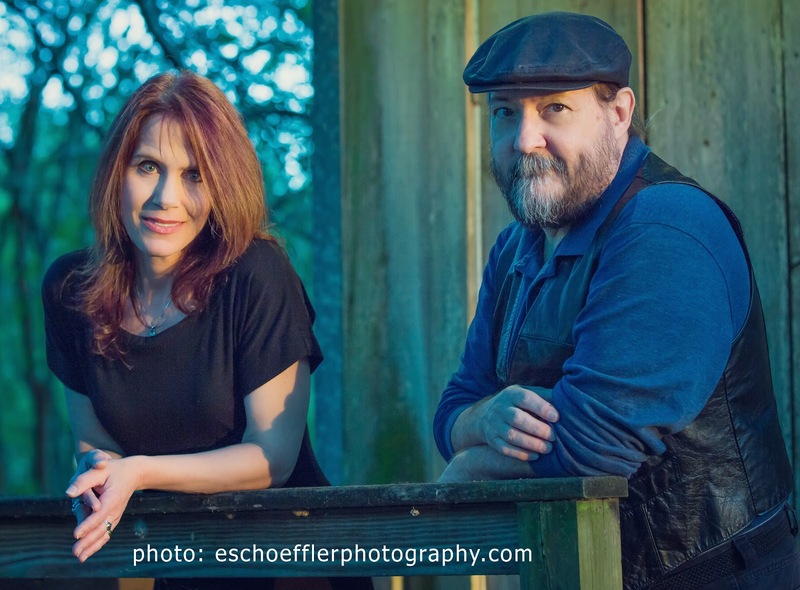 These talented musicians will also present selections from a recording they made as “Blue Merlot,” their “B&B on the Rock” signature, many of which are based on hurricane recovery after Hurricane Katrina. 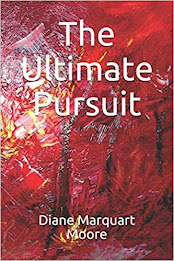 Brenda writes: “When you’re sitting at your kitchen door, watching the water rise and realizing that there’s not a thing you can do about if, you learn something about surrender. And at some point, you laugh because the alternative is too ugly. Then that night, when the wind and rain have finally calmed, you see the Milky Way like never before, because there are no lights anywhere…and the beauty takes your breath away.” Those feelings inspired the music for special selections Brenda and Joshua (aka “Bubba”) will perform after intermission at the gala event. 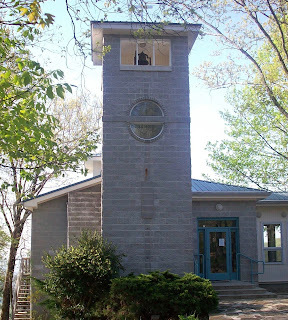 I realize that many of my blog readers aren’t in Tennessee, but some of you may wish to help sponsor this event, and donations can be made to the Sisters of St. Mary, 1100 St. Mary’s Lane, Sewanee,TN 37375 so that the interns can continue to live, work, study, and pray at the Convent. They will help the gardens to flourish, worship to be enriched, and can engage in the life of a Benedictine monastic order. $1,000 will allow eight people to attend and participate in this benefit. The gala is scheduled for the evening of April 9, 2016 in Cravens Hall at Sewanee, and if you need more details, write to Sr. Madeleine Mary at the above address.